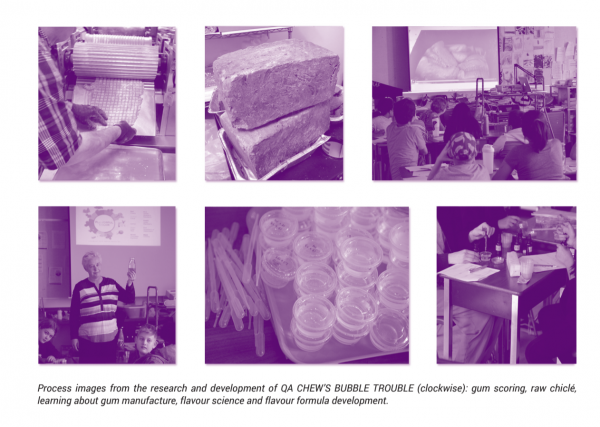 Big Rock Candy Mountain has just announced more locations where you can purchase QA Chew’s Bubble Trouble gum and of course the original Sour Vs Sour chocolate bar. Other Sights has created a list of all of the places across Canada where you can fulfill all of your gum and chocolate desires. Please do share with friends in other cities! Did you know that in supporting these confectionary delights, funds from purchases go back into the Queen Alexandra Elementary Arts Programming. Thanks for supporting Big Rock Candy Mountain and the students who were a part of the project.